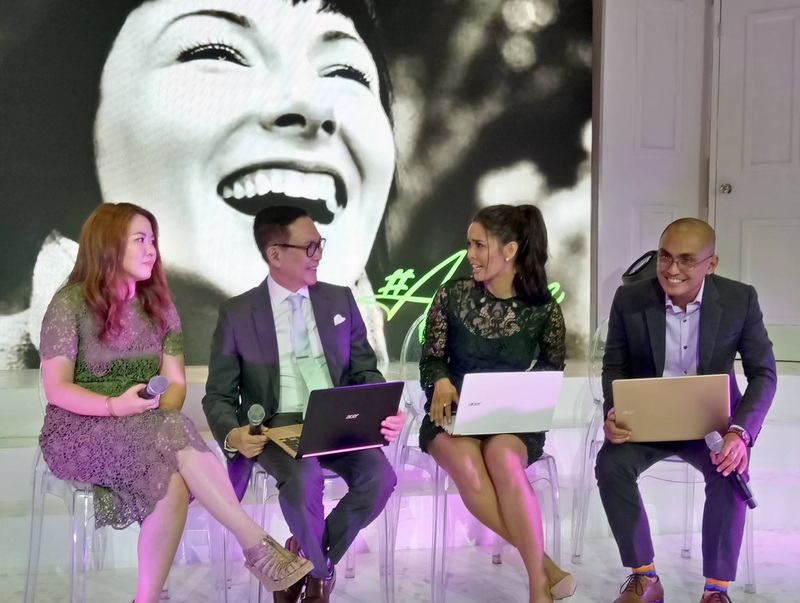 Acer, one of the global leaders in the notebook industry recently unveiled in the Philippines its latest laptop series, one of which is today's thinnest in the world, meet the Aspire S family. 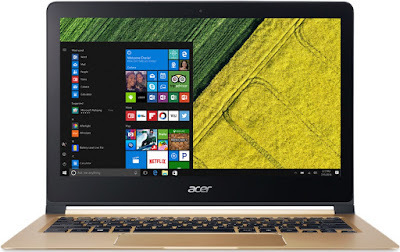 The Acer Aspire S Series that were introduced in the local market consists of three models - the Aspire S3, Aspire S5 and Aspire S7, they are the entry-level, midrange and flagship offerings respectively, all of which boasts classy looks and feature-rich hardware and software. 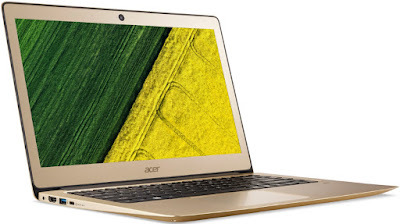 Let us start with the Acer Aspire S3, it packs an IPS LCD display that measures 13.3 inches, has Full HD resolution and housed in a beautifully crafted metal body. Underneath its chassis is an Intel processor, which could be either Core i3-6100U or Core i5-6200U, an 8GB onboard LPDDR3 memory and 512GB of solid state storage. Connectivity wise, it has dual band WiFi, Bluetooth v4.0.1 and a Gigabit Ethernet that is Wake-on-LAN ready, while the ports include two standard USB, a USB Type C and an HDMI. The i3 variant retails for Php32,999, while the i5 edition is priced at Php39,999. Moving on, the Acer Aspire S5 is basically a twin brother of the S3, physically both laptops measure 327mm x 228mm x 14.58mm and weigh 1.42 kilograms. The rest of the specs are also almost the same, except for the processor option, wherein consumers can pick either the i5-6200U or the Intel Core i7-6500U, the former has an SRP of Php39,999 (same as the S3 with the same CPU), while the latter is yet to be announced. 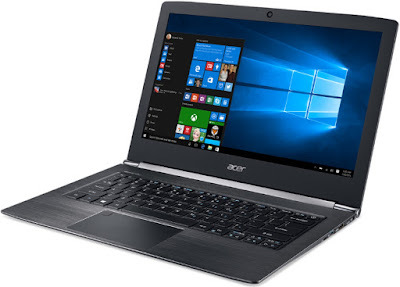 Last, but definitely not the least, is the top-of-the-line Acer Aspire S7, which is currently dubbed as the world's thinnest notebook to date, at only 9.98mm. 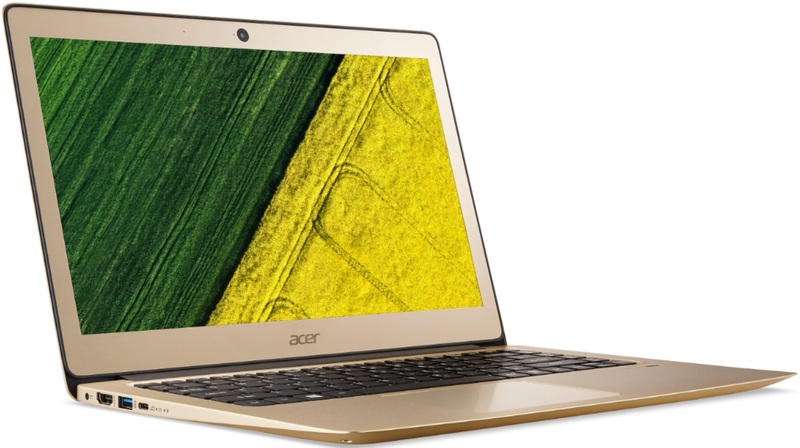 It has the same display technology with its two other siblings and being powered by the 7th generation Intel Core i5-7Y54 processor with Intel HD Graphics 615. It comes with dual-channel 8GB LPDDR3 SDRAM, 256GB of SSD and 4-cell battery pack that can last up to 9 hours of continuous usage. This sleek laptop can be yours for 64,999 pesos. All of the Aspire S models mentioned above will be in store starting November and will have 2-year warranty for worry-free ownership.